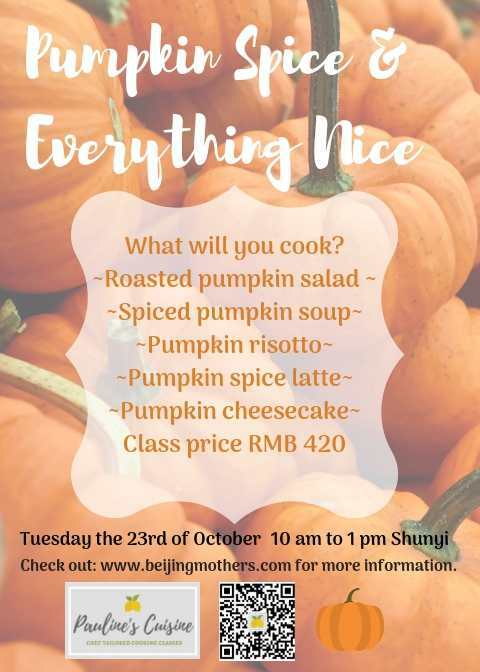 Fall All Over These Beijing Events: Pumpkins, Spice, and All Things Nice! You are at:Home»Things to Do»Fall All Over These Month-End Events: Pumpkins, Spice, and All Things Nice! 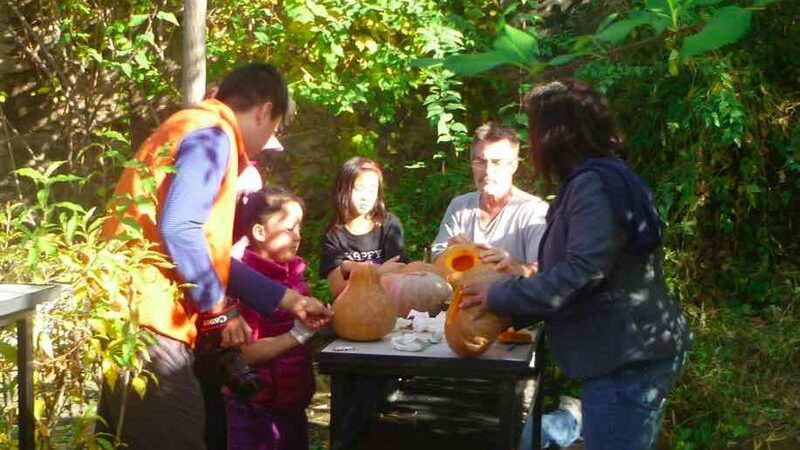 Fall All Over These Month-End Events: Pumpkins, Spice, and All Things Nice! 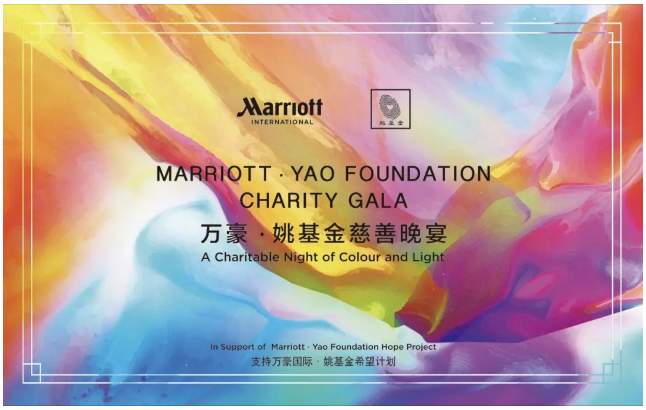 Marriott North China Business Council and Yao Foundation invite everyone to the Marriott · Yao Foundation Charity Gala Dinner on October 26. All proceeds of the gala will be donated to the foundation, to help support its initiatives in improving education and sports development for Chinese youth. RMB 1,888 (buy tickets here). 6-10pm. Renaissance Beijing Capital Hotel. 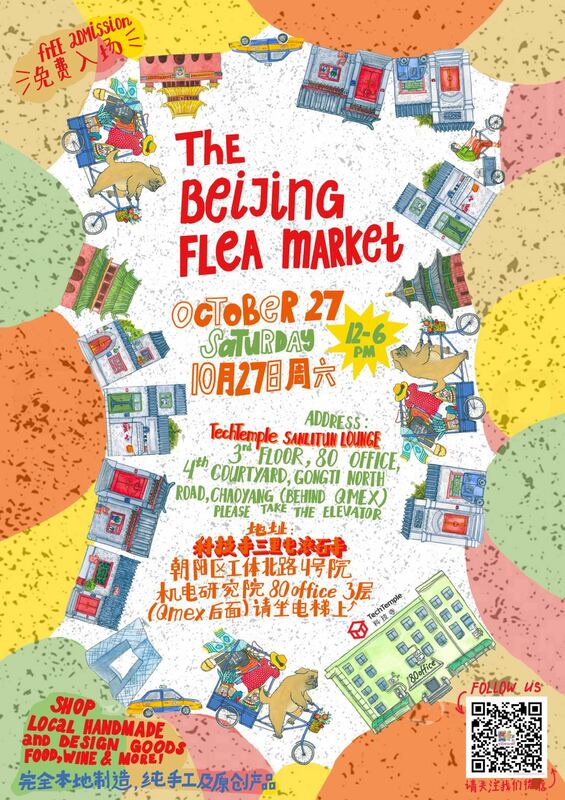 The Beijing Flea Market invites everyone to their autumn edition, with creatives and makers from around the city bringing their goods for the show. The market hosts vendors of coffee, chutneys and pickles, artists, jewelry makers, and others, whose products are all made in Beijing. Free admission. Noon-6pm. Tech Temple Sanlitun. 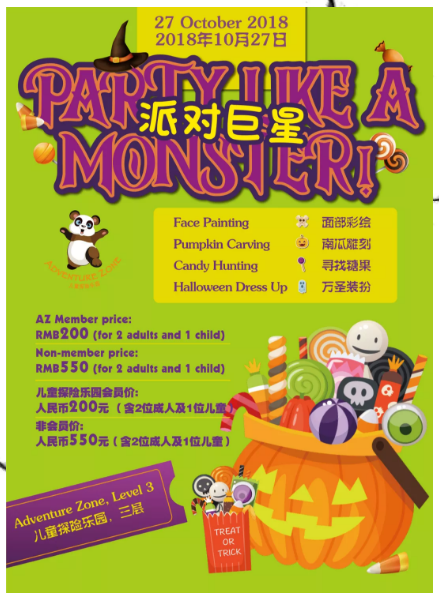 Party like a monster at the Kerry Adventure Zone on October 27. Kids have a chance to celebrate Halloween with tons of fun activities, including face painting, pumpkin carving, and a candy hunt. Come dressed in your Halloween best and show off your costume. 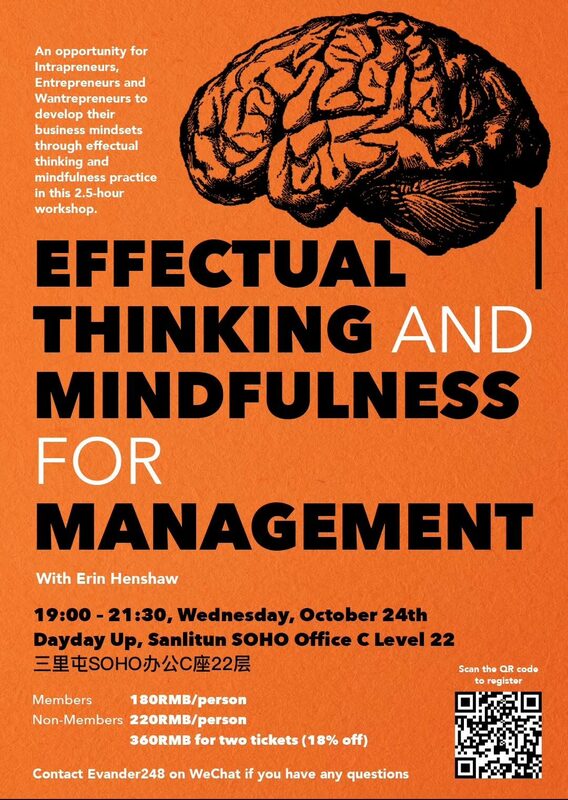 RMB 550 (purchase tickets here). 9am. Kerry Adventure Zone. Select a pumpkin and decorate or carve it (while quantities last). The creations will be displayed and lit up as jack-o-lanterns at the end of the day, to be judged by the team at The Brickyard. Prizes will be awarded in two categories: Children and teens (aged up to 18) and adults. The winning child or teen will receive a gift certificate worth RMB 688 for purchases at The Schoolhouse, while the winning adult will receive a gift certificate for a free night and breakfasts at The Brickyard for two people. Any guest who wears a Halloween costume while dining from 11am to 3.30pm will receive a free dessert from the a la carte menu. Note: The Schoolhouse will keep the pumpkins for display. Only registered entrants will be eligible for prizes and registration means The Schoolhouse may announce winners’ names and show their creations in their marketing materials. 2-4pm. The Brickyard Retreat Center. Grow an indoor salad garden with the Winter SaladBoxx. By understanding how nature works, we can create the appropriate environment for a natural phenomenon to take place. Through this project, you will learn how to solve simple problems related to urban vegetable growing. As part of the workshop fees, participants will receive everything they need to make their Winter SaladBoxx, a portable vegetable garden system. Adults. RMB 600 (register here). 9am-noon. Hello Future Kindergarten.